Town hall meetings have the potential to get everyone on the same page in one convenient session. They serve as an important way to touch base throughout every level of an organization—an opportunity that is especially important for departments and teams without the chance to interact on a regular basis. 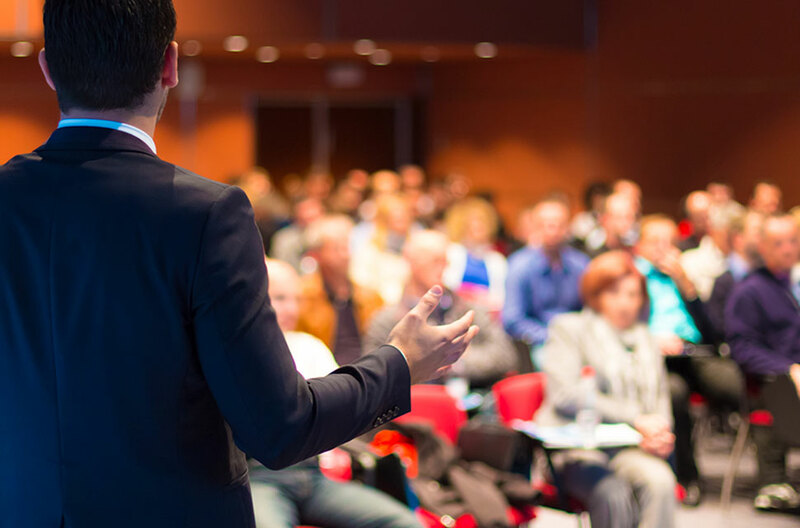 Above all, town hall meetings allow leaders to truly connect with employees, a factor that in turn plays a significant role inshaping overall company culture. But there’s no use in holding town hall meetings just for the sake of keeping up with business formalities. After all, pulling everyone from their usual workflows compounds quickly. You want it to be time well used rather than lost time. Thus, it’s imperative to make every second count. It’s worth thinking ahead of time: What makes a company town hall meeting successful? Employees learned something genuinely useful. Employees feel more motivated after concluding the town hall meeting. Employees are prepared to take action. Make sure you define objectives ahead of time, so you can tailor the format and content of the town hall meeting to meet them. Bonus: This will help you know what’s worth including and what you can eliminate without affecting the goals you’ve outlined. In other words, knowing your objectives will help you plan aspects like “the contents of the agenda” and “who should serve as panelists, speakers and invited guests” if applicable. Company wide meetings done right will truly engage employees. But what if you’re planning an event for hundreds or even thousands of employees at once? There’s no feasible way to “pass the mic” to every single person in the room. And yet, you want genuine input from the participants who matter the most: employees. 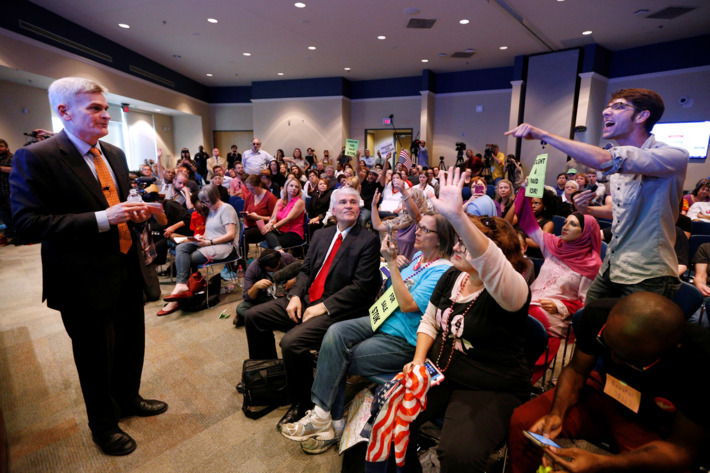 Facilitating audience participation is key during your next company town hall meeting. Many medium- and large-sized organizations depend on Q&A polls online because they allow everyone to participate using their smartphones. This simplifies important processes like voting, submitting questions for leaders and providing feedback. This technology also helps ensure that the best questions rise to the top because participants can upvote and downvote contributions—anonymously, of course. Allowing everyone to contribute, from interns to executives, helps boost transparency within your organization. Leaders then know which questions have been weighing on the minds of employees and can garner honest feedback useful for future decision-making. It all depends on having the right setup to facilitate dynamic communication between many participants in real-time. The meeting was packed with too many data points or otherwise uninteresting. The meeting lacks clearly defined takeaways or action items. The speakers talk, and the audience listens without reciprocation. The meeting runs long or glosses over important topics. These guidelines will help you make your company town hall meetings more successful by boosting transparency, engagement and efficiency. Next article How Can Rummy Relieve Stress?